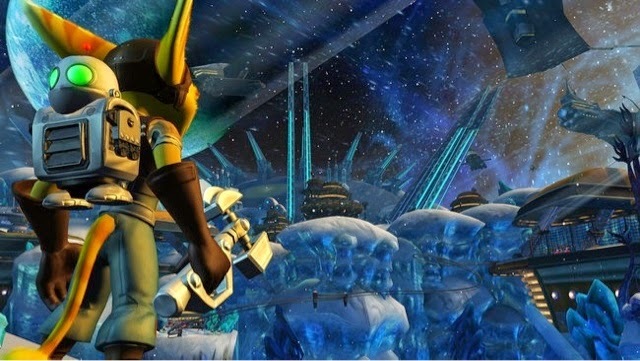 The Ratchet and Clank Trilogy comes to the PS Vita this week in North America. This news comes via the official Playstation Blog post of games releasing this week. Many fans have been waiting for this to release in North America since it launched a few weeks ago in Europe. Fans have been left waiting without any details until this week. If you actually go back a few posts we predicted it would come out this week. But that isn't the point. The game will release this Tuesday with a presumed price of $29.99, as many of Sonys remastered do. Follow us on Twitter @PSVitaBoys for up to the minute news and weekly game giveaways!